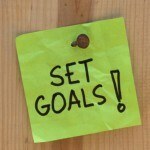 A question that people often ask me is “What goals should I set for myself?” There’s some confusion – should I set simple, moderate/rational, challenging, or really-hard-to-achieve goals? A while back I watched a truly inspirational video – that touched on the kind of goals that we should be setting, and I want to share what I’ve learnt with you right here on this page. 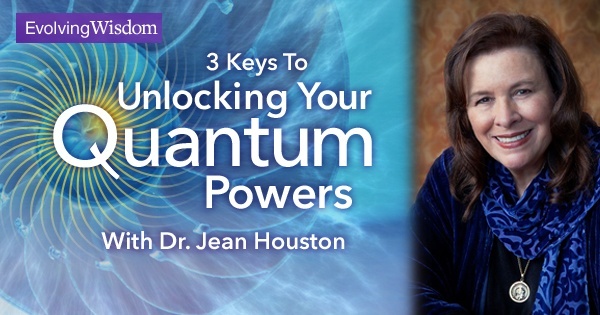 You can follow the links on this article to watch the entire video series. 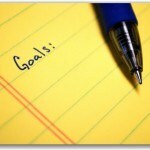 The first thing to remember is that you should not set goals mainly for the acquisition of material things. They come as a by-product of you achieving the goals you have set. You should set a ‘material goal’ so that you would know when you achieve it, but just keep in mind the reason you want to reach your goal is to feel joy; as well as to grow, to reach inside and go where you’ve never been before. And you become a better person as a result. There are three types of goals that you could possibly set for yourself. They are called the ABC of goals. A-type goals: Goals you already know how to achieve. For instance, setting a goal to buy a car that you know you can afford. A lot of people deal with A-type goals. B-type goals: What I think I can do. They always come with a plan. If everything falls into place as planned, then you would reach your goal. There’s no inspiration with a B-type goal, because you already see how it is going to happen. You have to stretch a little bit, but it’s much like an A-type goal. I guess it should come as no surprise that C-type goals are what you should be going after. Take A Run At Your Dream, Man!! So what do you really want? Sit down at a table, get a pen and a piece of paper, and think about what you really want. Because the fact is, we can all have what we dream about. How do you turn your fantasy into reality? In short, you get emotionally involved with it. Learn how to achieve C-type goals here. Ok, that is all from me. Do share this if you’ve found it useful, and if you have any questions or comments in regards to this topic just let me know in the comment box below and I will get back to you ASAP. See you around! I think the materialistic goals people set for themselves are symptomatic of an outwardly facing society we live in. How often have you ever come across someone (outside of a buddhist or hindu temple) who truly spend the time to look at themselves and love themselves regardless of all the external distractions life throws up. Thanks, Remy. Although I think there’s nothing wrong with setting a material goal, I agree with you that inner joy and bliss is more important. To achieve that, I think it’s important that we enjoy the process of reaching our goals. Hi Clark, what a great article goal setting can be so confusing and mechanical but you have simplified in a great way, I must start using my imagination and go for the C goals. Hi Simon, Merry Christmas! I’m glad you like it, and let me know if you need any help from me! Thank you for the article. I am still stuck in that rut where I believe I do not deserve success. I can work on being successful for the goals of other people but I feel I have good knowledge but no one wants to hear what I have to say. I will continue to work on my goals and striving for them. Articles like yours help every day. Keep reading and make your dreams come true!